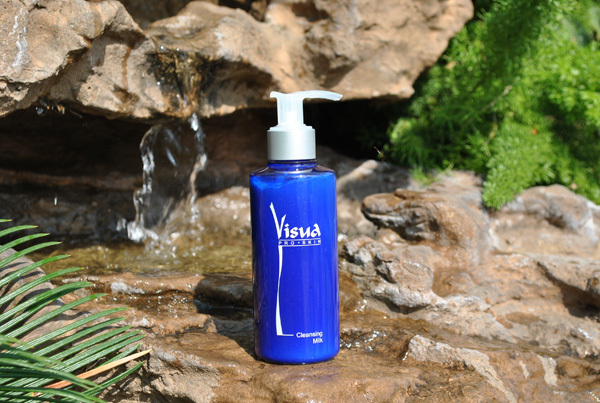 Gentle cleansing milk which does not remove natural oils from the surface of the skin. Contains emulsifiers specifically targeting the removal of impurities from the skin. Removes make-up without irritating the eyes. Cleansing Milk does not leave a layer on the skin after rinsing. Hydration protection more effective when used in conjunction with Toning Conditioner.